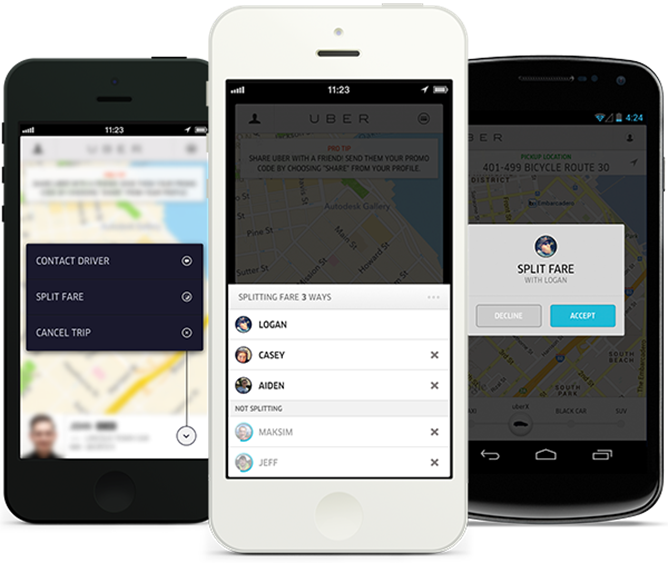 Uber, the mobile service for hailing a cab directly from your smartphone, rolled out a new feature today that lets friends share the cost of a trip with friends. 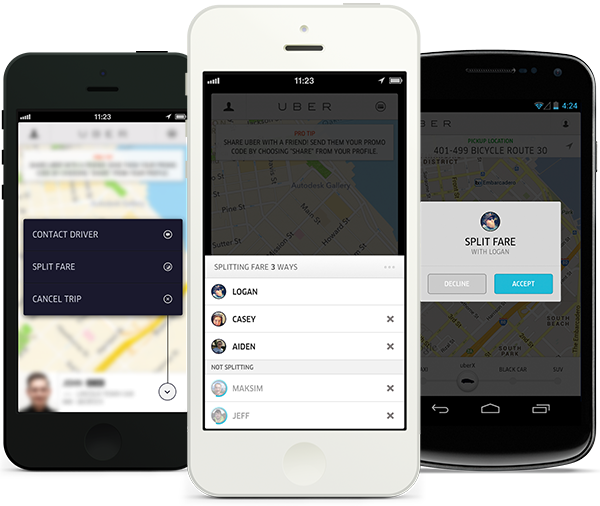 Users can now simply request a ride, select the Split Fare option, and choose a friend to split the fee with. 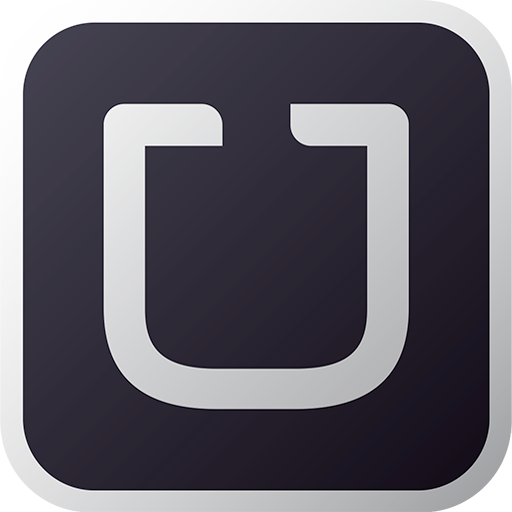 Assuming the person wants to remain friends afterwards, all they have to do is tap the link that they received in a text message from Uber. New users will be prompted to create an account, whereas existing users will be sent directly to the app to confirm the transaction. Users can also split the cost with more than one friend, which is a nice way to bring the rates down. Uber's new feature prevents friends from having to deal with the hassle of carrying cash, doing math, or remembering to pay each other back. People have the option to pay using Google Wallet, and the service doesn't require them to make reservations beforehand. That said, it is only available in 35 cities across 14 countries. If you're unsure about your city, you might want to do a quick search before hitting the widget below.